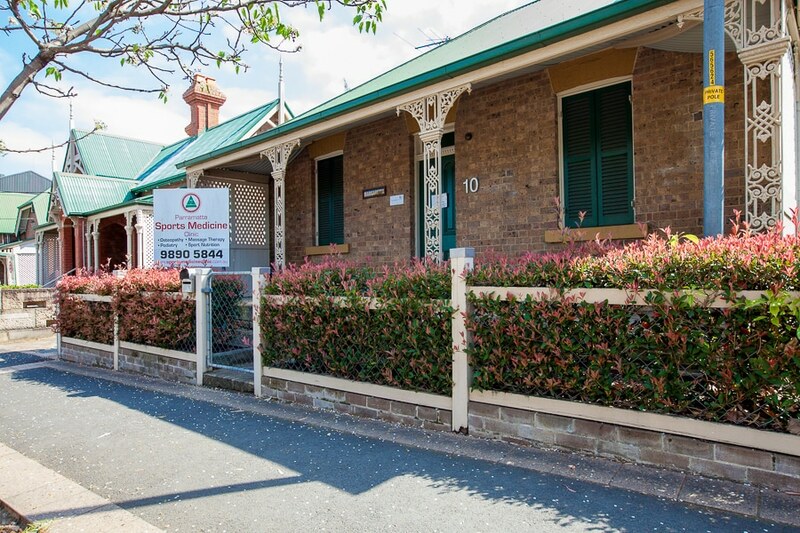 Your Sydney Osteopath, Chiropractor and Massage Therapist. The Sports Medicine Clinic strives to achieve long term solutions to injuries. These injuries range from severe sports injuries and traumas, to everyday common problems, aches and pains. Whether you are an elite sports person, or just trying to stay active through life, the staff at the clinic will help you achieve the results you seek. We welcome patients from all across Sydney, Parramatta & Peakhurst, including Homebush, the Hills District, Blacktown, Hurstville, Bankstown and Kogarah.